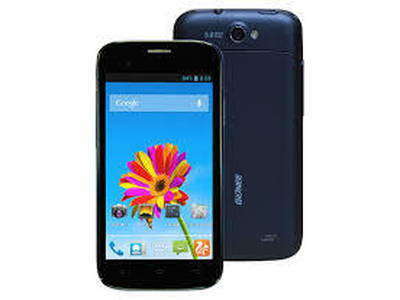 Cheap Android Smartphones is now cheaper than ever around 14 to 20 thousand naira, you don't need to have 50,000 t0 100,000 before you can enjoy what others are enjoying because you can really by an Android Smartphone with the little you have. Sony Xperia Tipo DS | ST21i2: is a wonderful Android smartphone that will give you more for less price, if you really need a mobile phone between 14 to 20k Sony Xperia Tipo DS will be a good choice. 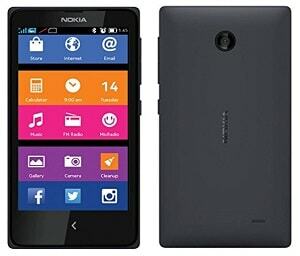 Nokia x is another wonderful and cheap smartphone powered with Android OS and really recommended if you are a Nokia fan like me that always like to use Nokia powered mobile devices. 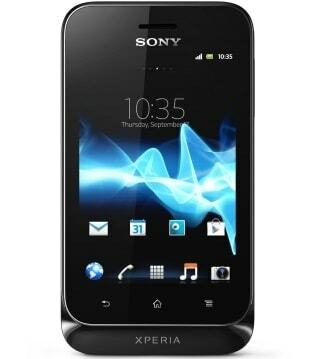 I must say that if am to buy an Android smartphone right now i will go for this Sony Smartphone because Sony product is always Superior and i love using anything that comes from SONY and most important thing here is that this wonderful smartphone is cheap, no need for 30k smartphone, you can enjoy this smartphone with only 19k. This is a Sony Ericson smartphone also powered with Android and this phone is both Good looking and smarter in action, if you like Sony Ericsson mobile powered device you should go for this smartphone and enjoy its smartness. This another smartphone that you can get with your N15,000 and this smartphone looking at the Specification will really serve you well and can be gotten for only N15,000. 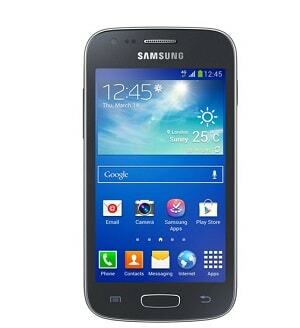 Samsung mobile always the best for some people, this is really a great and cheap Android smartphone from Samsung. Not everybody has the money to buy one of the most expensive Samsung Galaxy S5 and S4 but with this Samsung Galaxy Ace 3 you are still on the right track because you have got your own smartphone for cheaper price. Note: The price is may change time to time, you can get one of this smartphone mentioned above for cheaper price depending on the time you want to buy and where you want to buy. Price of any mobile phone depreciates as it becomes older.